Have you spent a lot of time and money designing the perfect website for your online shop but sales seem to be barely trickling in? If you’re an entrepreneur with an online store, your number one priority is making sales. In 2017, 1.66 billion people worldwide purchased goods online, so how can you compete with the big online retailers and increase traffic that will generate sales to your own website? There are some techniques you can implement that will grow your online business, here are five easy ways to drive website traffic that boosts sales. You want people who are interested in what you’re offering to be able to find you, right? 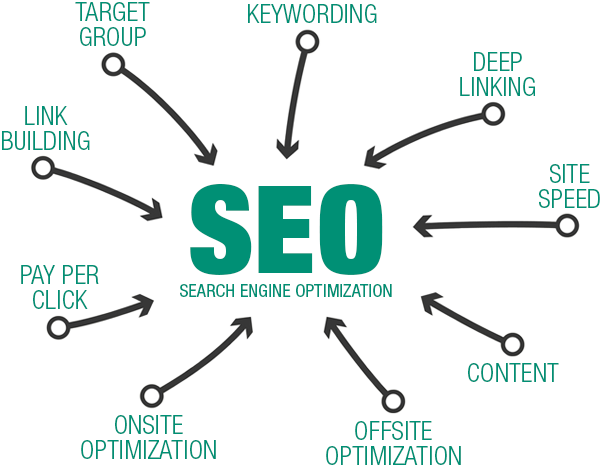 Optimizing your online store for SEO will help Google recognize your website and push you to the top of the search engine results page so potential customers are able to easily find you. If you can begin to incorporate just some of these SEO rules, you’ll see an improvement in your site traffic. Be sure to use Google Analytics in order to see what tactics are giving you the best results and what you can improve to bring in even more traffic to your site. Publishing valuable, unique blog posts related to your industry can help you develop a trusting relationship between you and your visitors and they’ll return again and again to read your helpful content. Blogging also helps with your search engine optimization, Google will recognize the traffic coming to your site and view your business as a trusted authority and improve your search ranking. An important part of blogging is keyword research. You’ve got to know what your target audience is searching for on the internet so that when they search Google for “pet carrier” for example, your website will pop up in the search results. Use the Ubersuggest keyword planner to find high-volume and low-competition keywords that you can add throughout your blog posts and in your headline to get your website seen by more people. Building an email list is one of the most effective ways to drive traffic to your website and generate sales. According to eMarketer, 80 percent of retail professionals say email marketing drives customer acquisition and retention. Not only should you be focusing on driving new traffic to your website, but you should also focus on getting your previous customers to return as well. 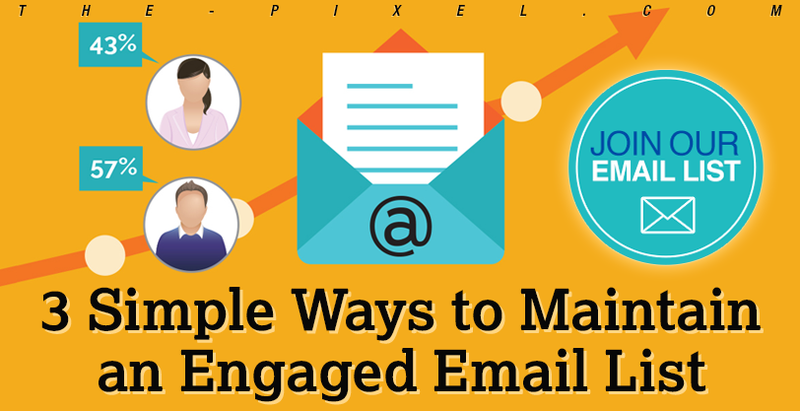 You can create many different personalized email marketing campaigns that will convince people to buy. For instance, you can send welcome emails to brand new subscribers who haven’t made a purchase yet, emails announcing a sale to customers who haven’t bought anything in awhile and reminder emails to customers who’ve abandoned their cart leaving items in it unpurchased. Videos are becoming one of the most popular forms of content and they often get more engagement than written text. Featuring a video on your landing page is a great way to utilize your video content and boost sales. Having a short, to-the-point video on your landing page that explains your product and displays some of its features can really push people into making a purchase. You can also create how-to videos and share them on social media and if you have a complicated onboarding process, video tutorials will help with customer retention. You can also share these videos to platforms like Youtube and Vimeo with a link back to your website. 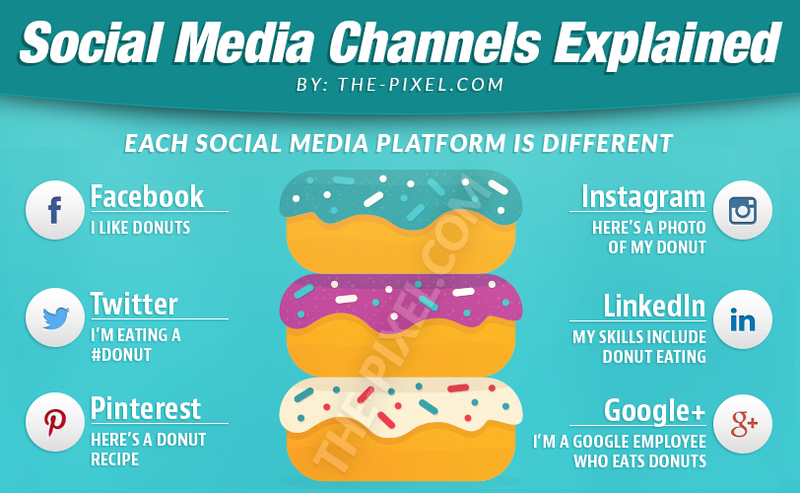 Social media ads on Instagram and Facebook can really drive traffic to your site. It’s a great way to reach new audience members, especially if you’re just starting out. You get to decide in great detail who will see your ads, so you’ve got to really know your target audience down to their age, location and even lifestyle and education. Your ad will be shown to users who would be most interested in your product, making it much more likely you’ll get loads of new followers. Make sure you have sharp, eye-catching photos of your products or else you risk users passing you by. It can seem like a difficult task to convince people to purchase from your online store when there’s so much competition out there. But if you focus on these easy ways to bring more traffic to your website, you’ll start to see a surge in traffic and an explosion in sales.